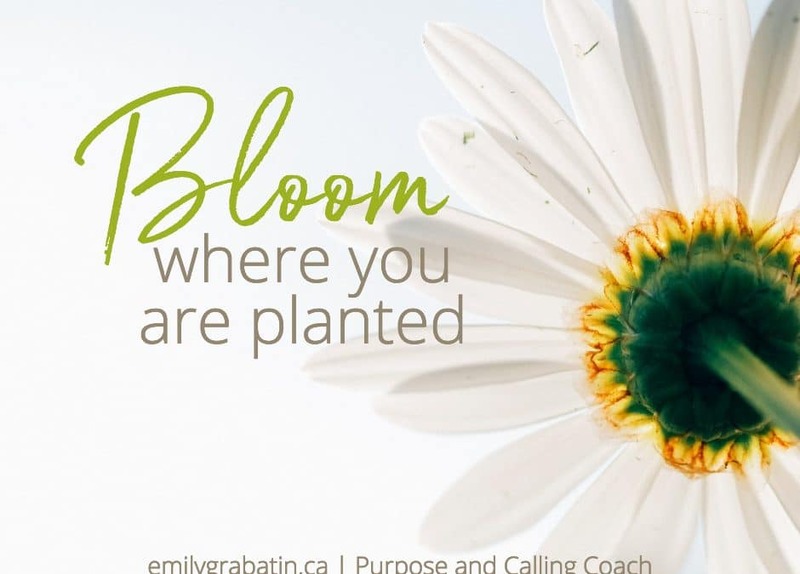 I landed my dream job at age 23, but I didn’t fully realize then what it meant to bloom where you are planted. It was the perfect combo for me then: Helping a team that offered hope and belonging to hurting people AND dabbling with data while tackling administrative projects. Reserved and comfortable-behind-the-scenes, I was thrilled to be offered an administrative role in my church. 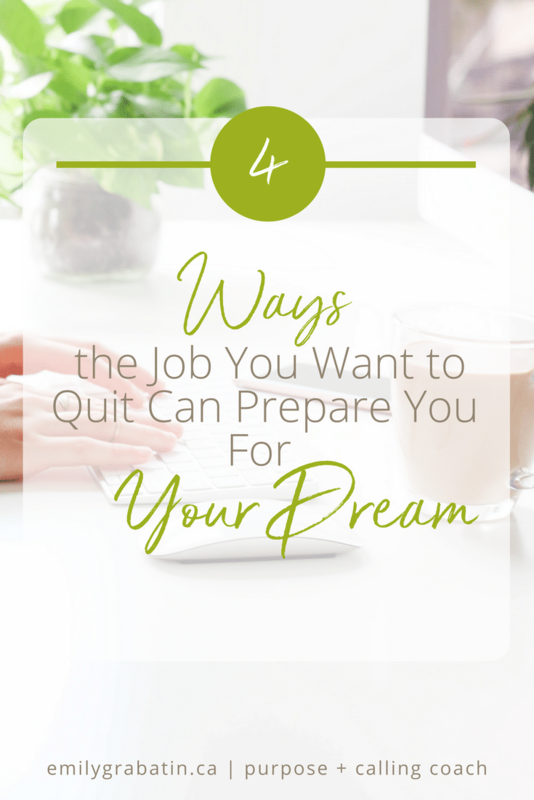 However, landing a dream job doesn’t mean every day is filled with sunshine and bunnies. As many fulfilling days as I’ve, there have been days of boredom, frustration or pain. The last year has been the hardest so far. I was soooo ready for something new. There were days when the only thing keeping me going was seeing how it fit in part of my greater purpose and finding intentional ways to be grateful. I felt encouraged reflecting on how I’ve blossomed into the kind of person I’ve wanted to be. Fourteen years of learning curves, transitional uncertainty and growing pains have shaped who I am today. 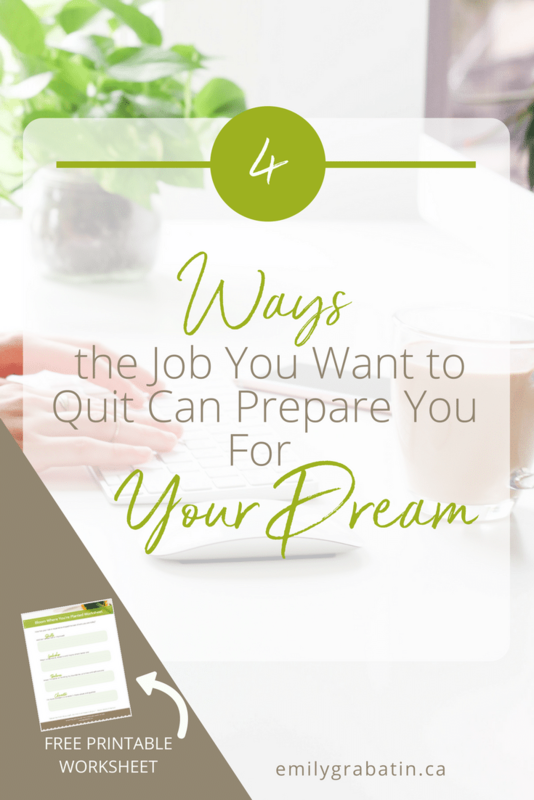 And whatever role you find yourself in now, in the moments you want to quit, you can remember ways your role is preparing you for your dream. It’s easier to recognize your purpose coming together and how far you’ve come when your heart is full of gratitude rather than angst. Employee? Leader? Stay-at-home mom? Working parent? Teacher? Entrepreneur? Coach? How has your role shaped you? Start your your own gratitude list of how skills and growth converge into your calling. Whether it feels meaningful, challenging or boring, you can find ways to make sure it’s not wasted. I hope you experience the days you feel like you’re soaring. But I know some days making it through is going to take all you’ve got. You’ve got it in you. Bloom where you are planted. I love this, Emily. I have spent the last four years struggling to bloom where I have been planted (life circumstances more than career) and I am just now figuring out and understanding that the most beautiful flowers don’t struggle. They just grow. The meadow of wildflowers doesn’t fight for air and water and good soil. The simply soak up that which God provides and they blossom. I wonder why we so frequently feel the need to make what is simple hard?